In India, many people invest money in many investment schemes to help their money earn more over a tenor. The purpose of the investment options in India is to help an investor to cover many financial goals. Talking about the investment options in India, a fixed deposit scheme is one of the most preferred investment tools that people invest in. However, when you keep money in a fixed deposit plan, your money gets locked for the duration. Hence, the liquidity management is what you need to learn in case you need money urgently. Liquidating the investment options in India such as the fixed deposit is not a smart step. It is as you may then lose the interest profits for which you invested in. However, leading lenders let you apply for a personal loan against fixed deposit to help cover your expenses. If you don’t have much idea about it, then you should go through this post to know more. 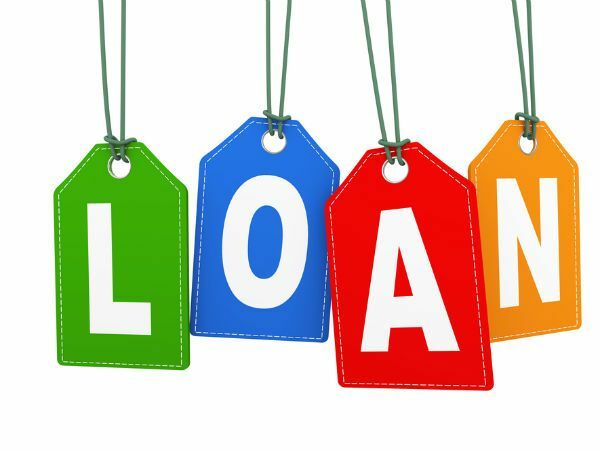 What is the personal loan against fixed deposit? As the name suggests, you are given the facility to borrow a personal loan against your invested fixed deposit. The amount that you may borrow could either be similar to that of the invested sum or higher depends on your lender. Generally, you may be able to borrow up to 90% of the value of the fixed deposits. When you avail such a loan, your fixed deposit is kept as the collateral to award you the loan. The interest rates on personal loan against fixed deposit are just 1-2% more than payable on FDs. Why should you go for the personal loan against fixed deposit? If you take a fresh personal loan from a lender, the rate of interest on it may be 16-24%. As a result, it may affect your budget as you will need to highly on repayments. On the other hand, the interest rates on personal loan against fixed deposit are just 1-2% than what you are receiving on your FDs. Hence, it makes it super affordable and easier to manage than a fresh loan. What’s more, you also end up covering your needs without having to liquidate your asset at a lower rate of interest. Also, the personal loan against fixed deposit is easy to apply, and the process takes less than 1-2 days. It is because the invested money in the FD is considered as the collateral to borrow the money. All that you need to check is your personal loan eligibility. To do that, you can submit a filled application form, FD receipts and other documents as notified by the lender. If you wish to make some prepayments or foreclose the loan before the exact scheduled time, you can also do that without paying any extra charges. Leading lenders also let you track the progress of the personal loan against a fixed deposit. It is done by accessing the loan details via their digital customer portals. Have you invested in one of the investment options in India such as the FDs? You can apply for the personal loan against fixed deposit online and get started. NBFCs offer pre-approved deals on personal loans, housing finance, EMI finance, business loans, and many more financial products. Such offers intend to make the overall loan processes faster and hassle-free.